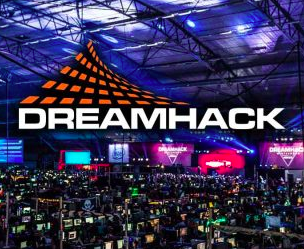 Chipotle Mexican Grill announced its official partnership with DreamHack, the premier gaming and digital lifestyle festival, and ESL, the world’s largest esports company. Already a fan favorite and staple among professional gamers, streamers and fans, Chipotle looks to further establish its esports presence as the official partner of CORSAIR DreamHack Masters Dallas. Chipotle will also serve as the presenting partner of DreamHack Open Atlanta and an integral part of ESL’s Intel® Extreme Masters (IEM) Chicago. Activations at DreamHack competitions will include launching the Chipotle Challenger Series, player and VIP hospitality programs and digital content surrounding the events.